A perfect weekend destination from Cape Town, in the Biedouw Valley near Clanwilliam, offers visitors exciting accommodation options. 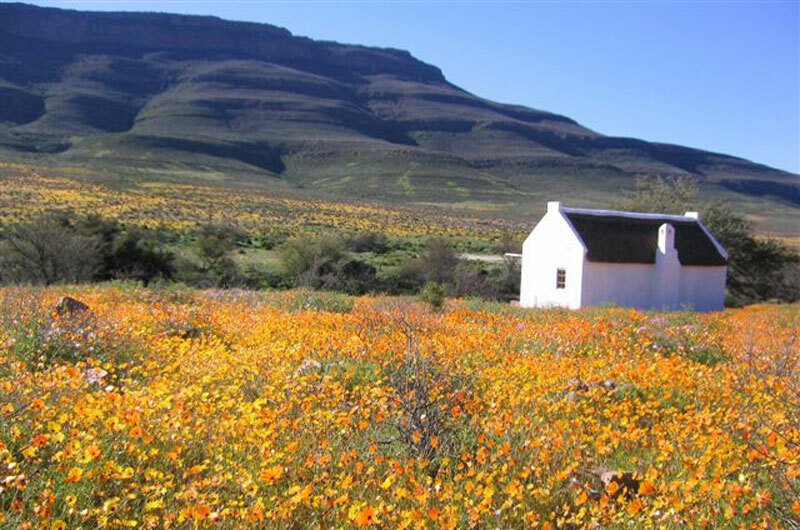 In a valley, surrounded by rugged and picturesque mountains, Enjo Nature Farm is a hidden gem in the Cederberg mountain range. It's a great wilderness area with majestic views, amazing Spring flowers (August and September), and rugged hikes and MTB trails. 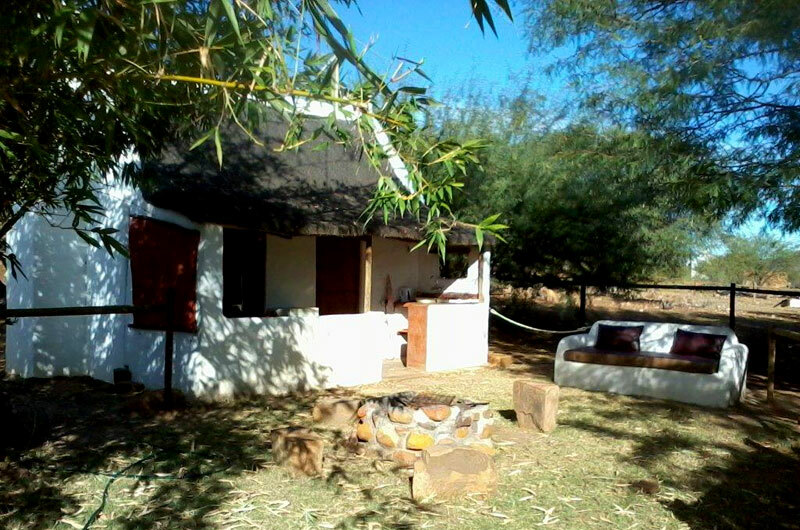 Our accommodation consists of fully equipped self-catering chalets, cabins and camping facilities. 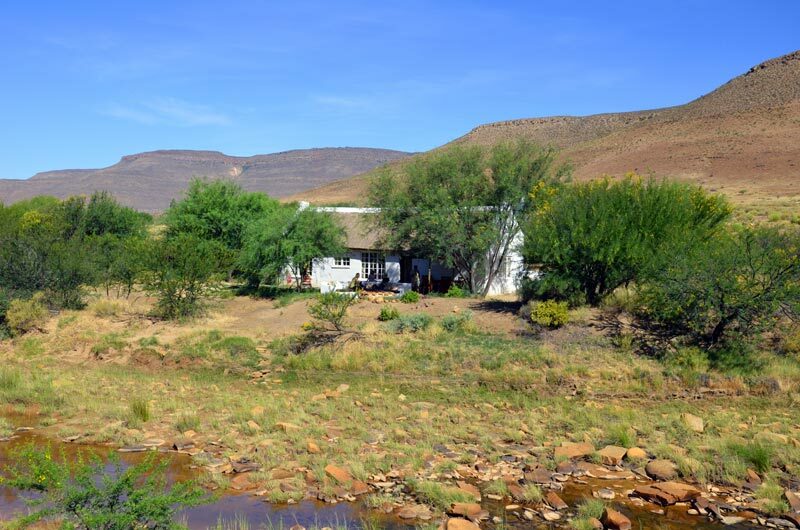 Accommodation in the Cederberg Mountain Range available in the Biedouw River Valley to help make your stay enjoyable. 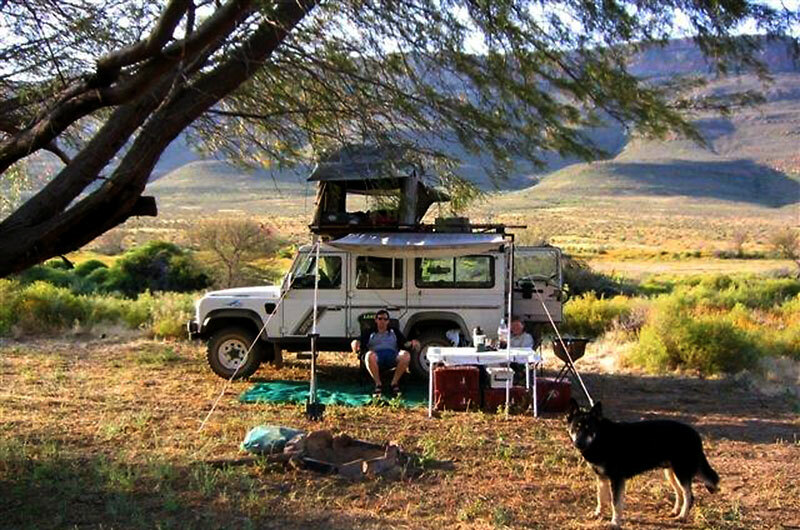 The accommodation on our Guestfarm ranges from basic camping to self-catering facilities. Enjoy nature in the Clanwilliam area! On Enjo Nature Farm you will find relaxing accommodation next to the river and enjoy complete privacy and great views of the Paardeberg mountains. The farm offers different accommodation options, from self-catering chalets to camping. Each self-catering chalet boasts great views, an indoor fireplace, a barbecue area and some have their very own jacuzzi. Our Lonely Planet Cottage is a special one as its positioned very remote and runs with Solar and Gas instead of Eskom. Due to its remoteness we do not clean it in between every booking and expect you to leave it as you find it. On arrival you are given a basket with bedding and all you need which you return with your check out. Close by you will find the Wupperthal Missionary Village with its hand-made shoe factory and rooibos tea shop, while a visit to the Sevilla rock art trail with its rock paintings and caves is a must. 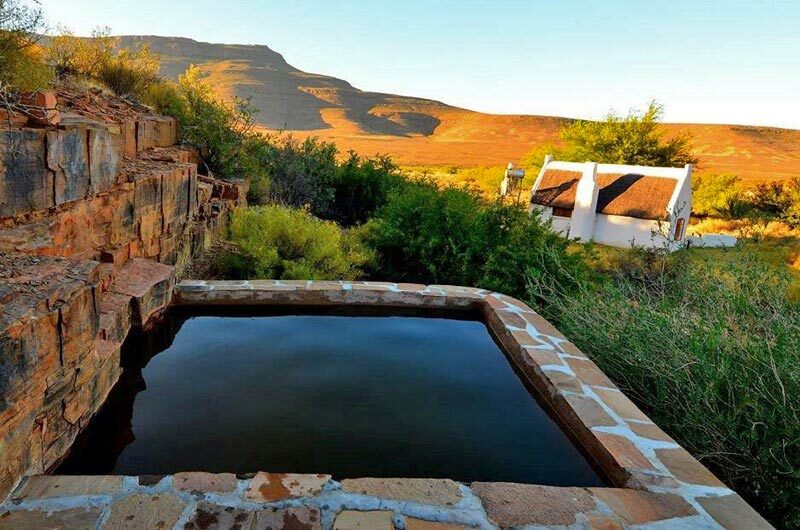 Enjo Nature Farm is situated far from the main tourist tracks, within the unspoilt Biedouw Valley of the Cederberg mountains. The valley is known for its magnificent spring flowers from July till September and incredibly beautiful landscape. Enjoy the quiet beauty and millions of stars at night. There are also wonderful hiking trails on the farm to the Enjo Amphitheatre and to the spring which feeds our drinking water. Choose between exploring the area on your mountain bike or motorbike. A natural dam is also on our farm with paddle skis and a canoe. Please contact us for further information or make a booking online. The Lazy Leopard House is our most spacious cottage right next to the river with great views, indoor fire place, braai area and lots of privacy! It offers two bedrooms downstairs. One with king size bed and one with queen size bed. Our "Lonely Planet" is the most remote and private cottage we have. It is situated in our beautiful Oskloof. You can access it via a Jeep track. It is about a five min drive from the farmhouse. Solar heated hot water, a gas fridge and a two plate gas stove as well as solar lamps give you all the needed comfort. Our romantic chalets are next to the river, enjoying complete privacy and great views. The Enjo Chalet is nicely positioned above the river and the Oak Chalet is next to our grass runway giving you lots of entertaining area around it. Our very small but cosy Cabin sleeps up to 3 people. You will have an own bathroom and an outside kitchenette with two plate stove, kettle, toaster and all the necessary cutlery as well as a bar fridge. A double bed is found downstairs and a single matress on a very small loft under the thatch roof accessible via a ladder. For the cold winter evenings the Cabin has weather blinds to convert the outside kitchen into a cosy area. The Annex is a nice self catering unit attached to the 200 years old farmhouse. It has an own entrance, bathroom and a kitchenette with two plate stove, kettle, toaster and all the necessary cuttlery as well as a bar fridge. There is a king size bed and we could accomodate you with an extra bed for a third person if needed. Next to the river under the trees you will find three private campsites. 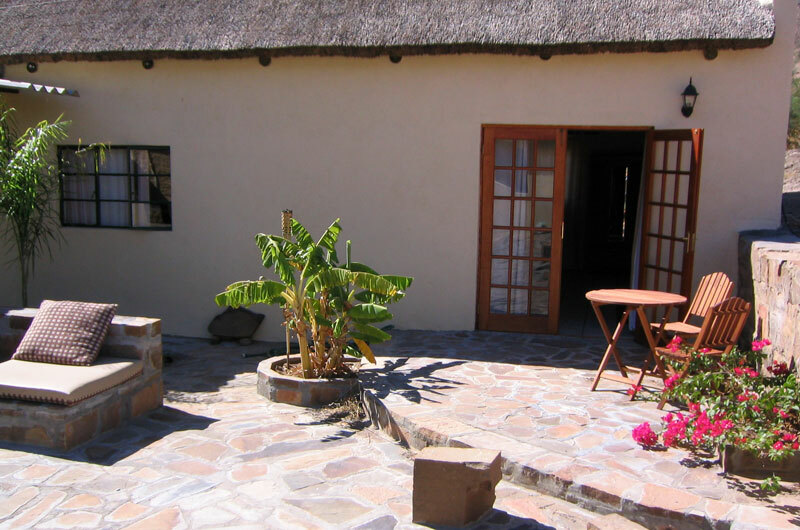 You will also find a small stone house with thatch roof which has a hot water shower inside and a toilet. The campsites are partly sandy and grassy. From Cape Town, follow the N7 to the north until you hit the turn off to Clanwilliam. Follow the sign to Clanwilliam. Continue straight past the petrol station. After 40 km (past Travellers Rest and Bushmenskloof) turn right onto the gravel road to Biedouw Valley/Wupperthal.